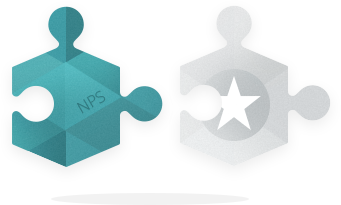 NPS® is the most important feature you never knew you needed. Ask 2 simple questions and find your best advocates. Net Promoter, Net Promoter System, Net Promoter Score, and NPS are trademarks of Satmetrix Systems Inc., Bain & Company, and Fred Reichheld. 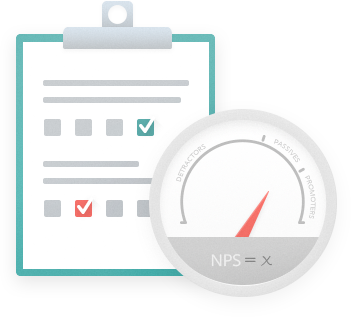 Net Promoter Score is a measurement of customer loyalty, by using 2 simple questions. 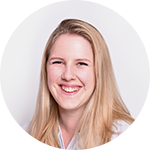 How does NPS help my business? 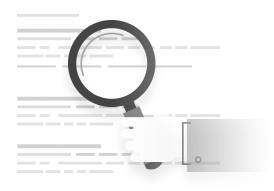 By measuring customer loyalty, rather than customer satisfaction, you are looking to the future rather than the past. Asking a customer if they were satisfied by the service or product they received is not sufficient to finding out if they would recommend you in the future. NPS answers this question. Reviews.co.uk is a licensed NPS provider. 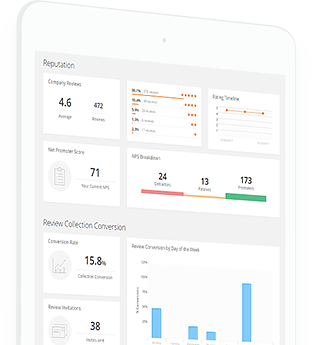 NPS is now available in all packages and allows you to gather loyalty data from your customers at the same time as reviews. 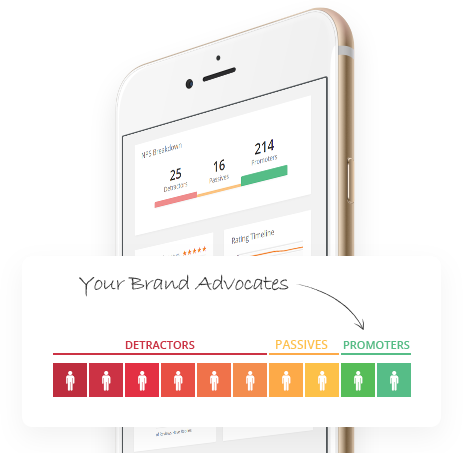 Your current NPS score, along with trends over time, are displayed in your Timeline.